Most consumers know that the U.S. Food and Drug Administration (FDA) is the primary entity responsible for regulating and maintaining the safety of countless personal care and cosmetic products, products that we use every day. In fact, both the FDA and the U.S. Attorney General can take action against a business that tries to sell a dangerous or unsafe product, including penalizations, recalls, bans, and more. But did you know that despite the FDA’s major authority over cosmetic products, it rarely -- if ever -- actually exercises it? Now, many consumers are asking what was the purpose of setting regulations to keep consumers safe if the FDA isn’t being vigilant in its enforcement of these policies? Experts say cosmetics are some of the least-regulated products on the market. Companies do not have to disclose their products’ ingredients to the FDA prior to selling them to consumers. The FDA cannot legally mandate that companies conduct safety studies on their cosmetic products or their ingredients prior to putting them on the market. 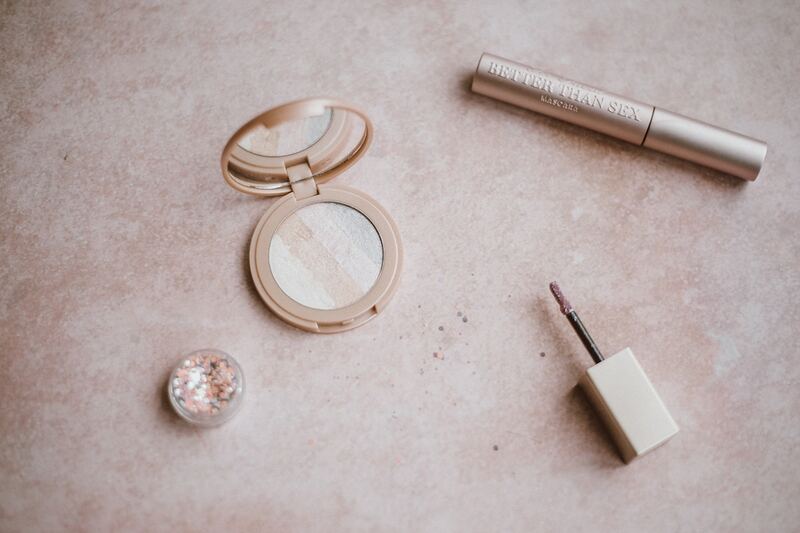 It is illegal for the FDA to require cosmetics manufacturers to report injuries related to their products; submission of these reports is entirely voluntary. More than 80% of ingredients currently being used in cosmetics have never been tested for safety by a publicly accountable institution. As frightening as these facts are, here’s the real kicker: nothing will improve unless Congress changes the law. And since consumers apply these products directly to their bodies on a daily basis, the stakes are quite high. This ultimately means that it’s up to you as a thoughtful consumer to do the legwork yourself. While many companies are dedicated to providing their consumers with the safest and most effective versions of their products, there are just as many that continue to take cheap shortcuts that undermine both safety and quality. Always read labels thoroughly and know which ingredients to avoid. Here’s a short list of ingredients that are known to have negative effects on human health. If you’re reading a cosmetic label and don’t know if a certain ingredient is safe, look it up! A quick confirmation with Google can usually confirm -- or possibly deny - - your suspicions. You also shouldn’t hesitate to research the brand itself to determine how much care they put into the quality of their products’ ingredients. Consider doing less shopping at big box stores and more at natural online retailers. 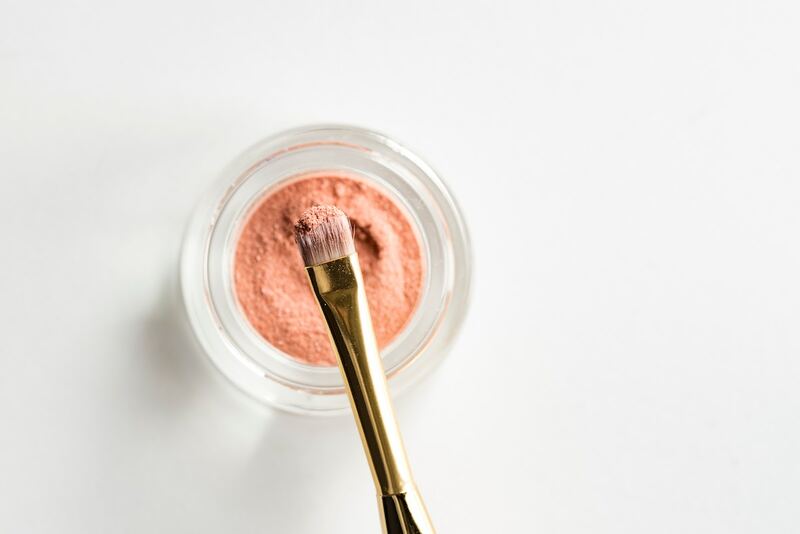 Countless cosmetics companies have been started based on the foundational idea of providing consumers with products that have the same effectiveness of their traditional alternatives without the abundance of harmful chemicals that usually accompany them. Continue to educate yourself on the ingredients that are unsafe and do your best to avoid them. 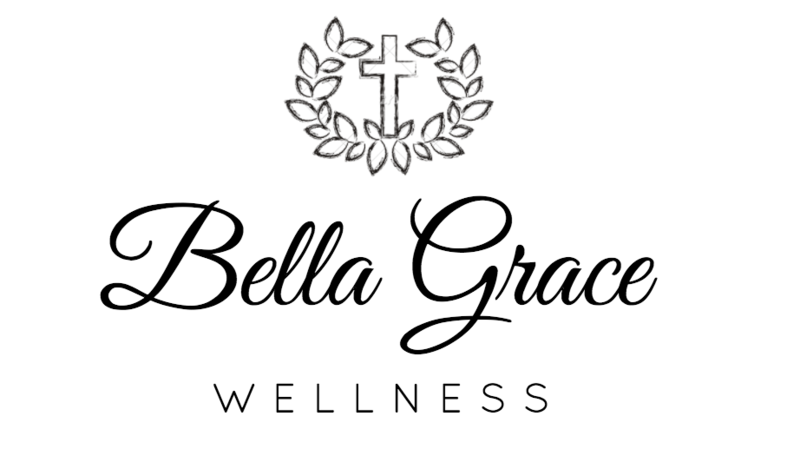 There are numerous wellness blogs dedicated to exposing unsafe cosmetics and spreading the word about natural solutions. When it comes down to it, anybody can change their habits in favor of developing long-lasting natural beauty solutions. By replacing just one beauty product on your shelf at a time with a healthier, natural alternative, you’re investing in your long-term health and happiness. Kalorin loves all things related to family, motherhood, food and traveling. Her passion lies in making things happen. 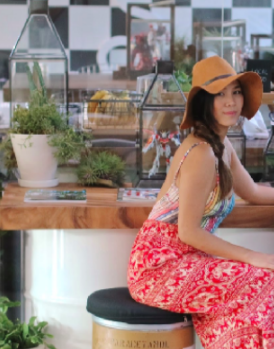 She has a burning desire to win at marketing, event organizing, logging her travels, reinventing her grandmother's to-die-for-authentic-Thai-recipes-for-the-soul and her most pride and joy: motherhood.